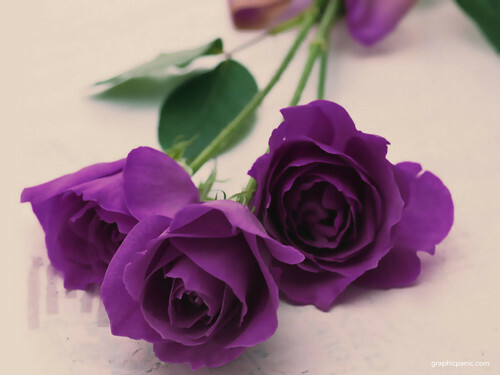 Purple Rose वॉलपेपर. . HD Wallpaper and background images in the रंग club tagged: colour colors color purple wallpaper rose. This रंग wallpaper contains गुलदस्ता, कंचुकी, कहावत, फूलों का गुच्छ, चोली, पॉसी, नाकगेय, ब्रोच, nosegay, गुलाब, rosiness, चाय, camelia, कैमेलिया, कैमियािया, and कमीलया.